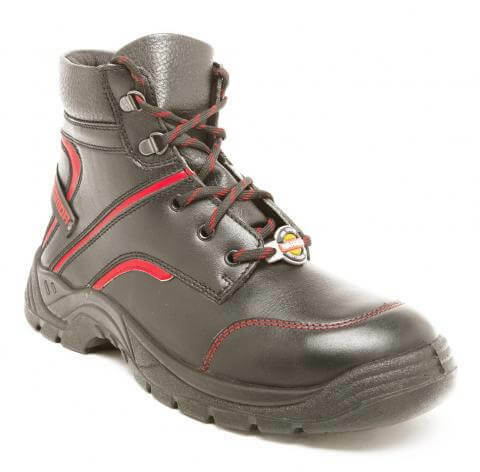 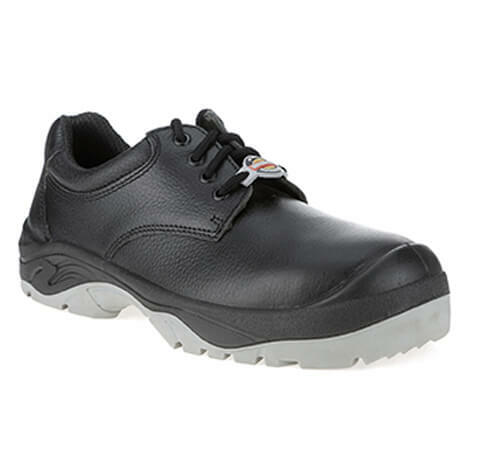 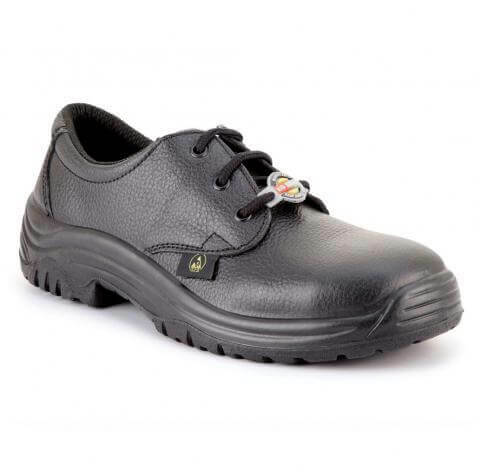 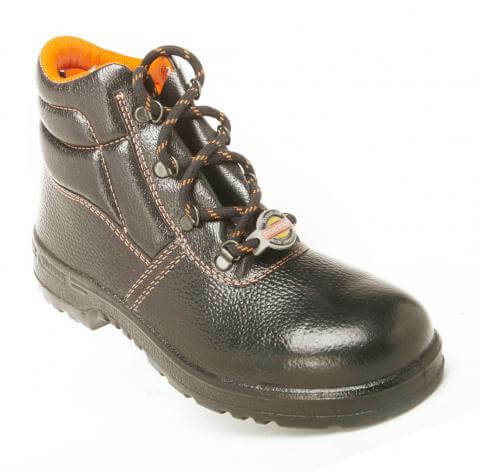 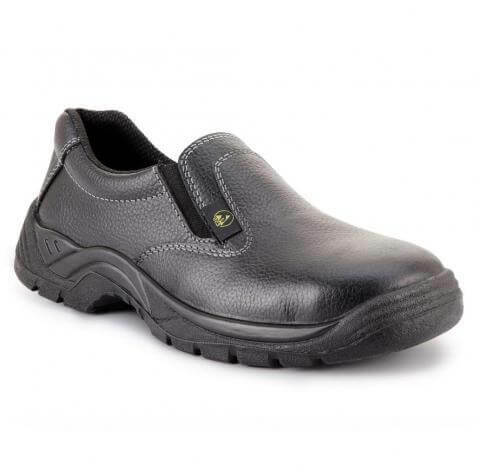 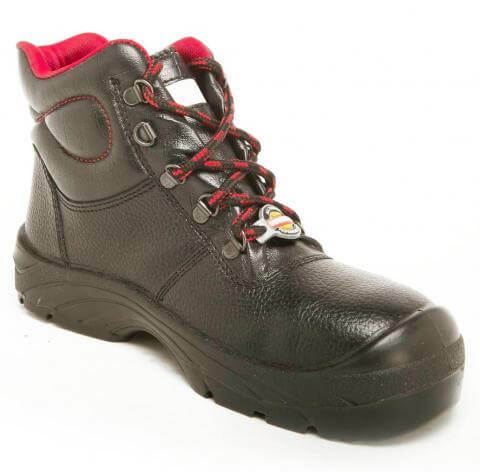 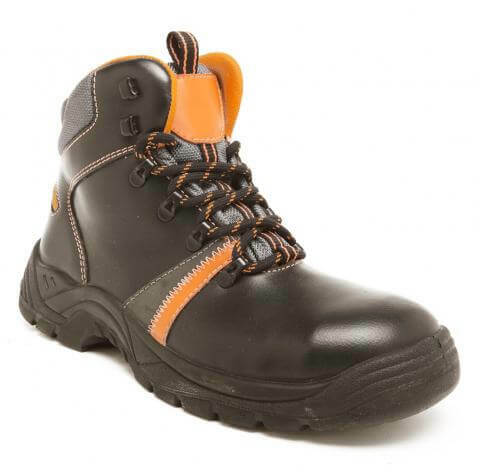 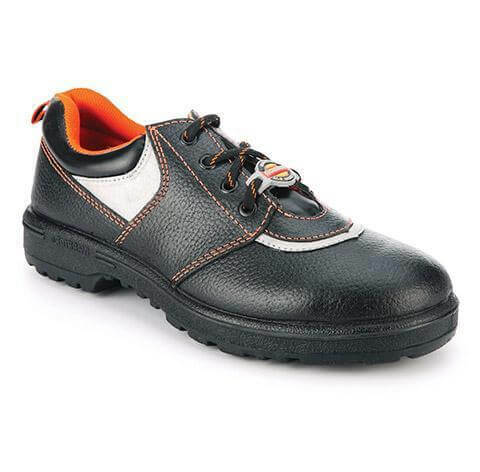 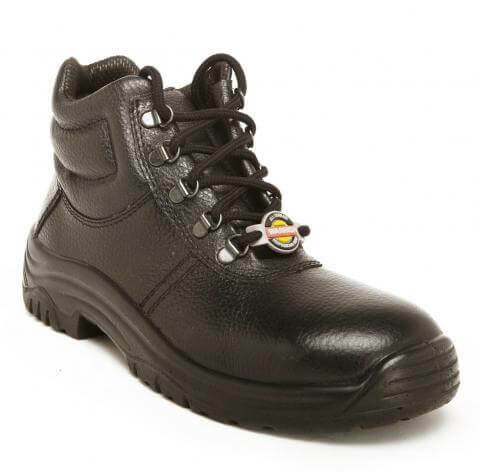 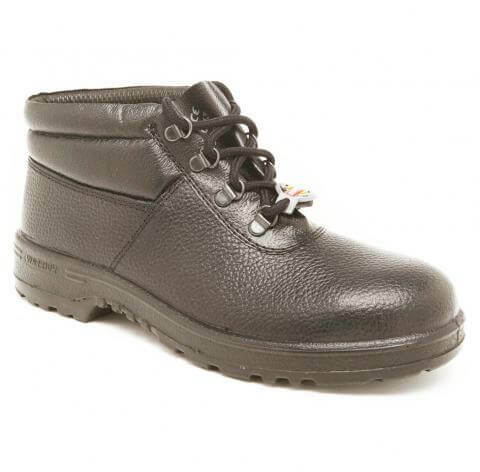 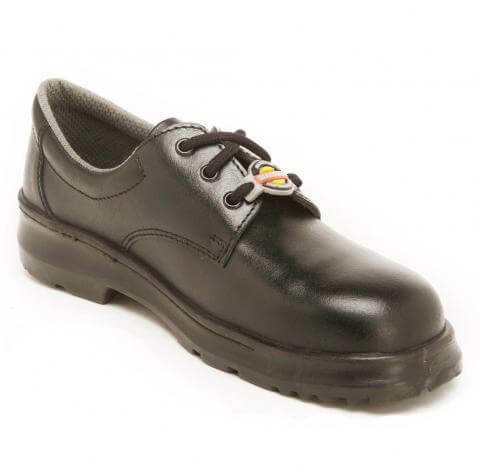 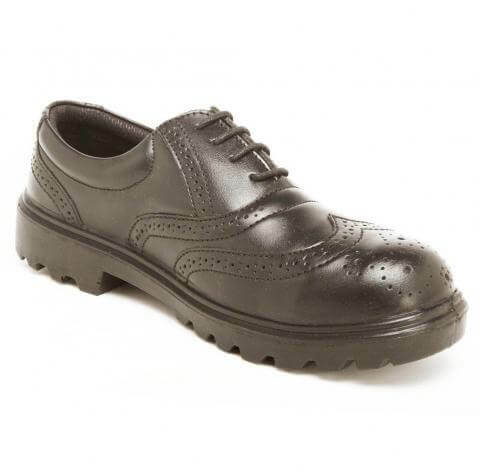 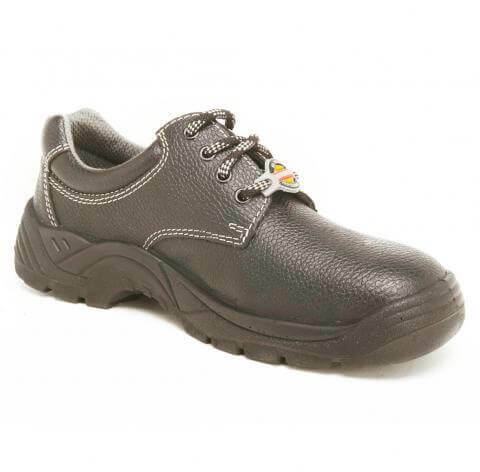 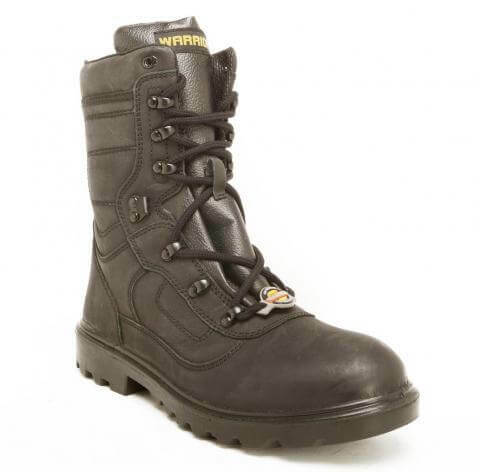 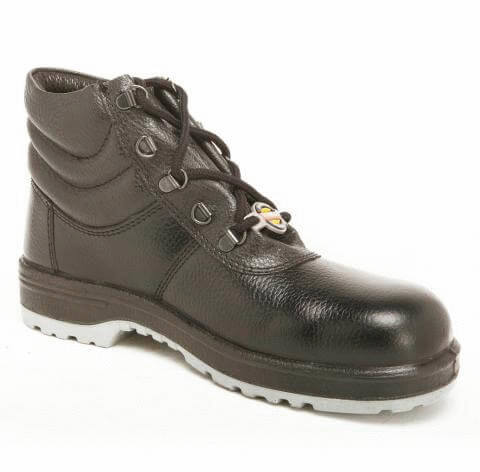 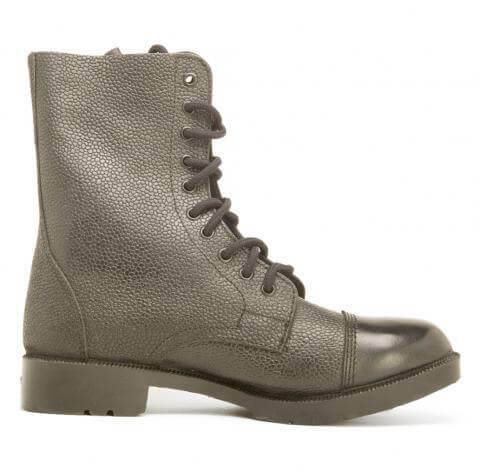 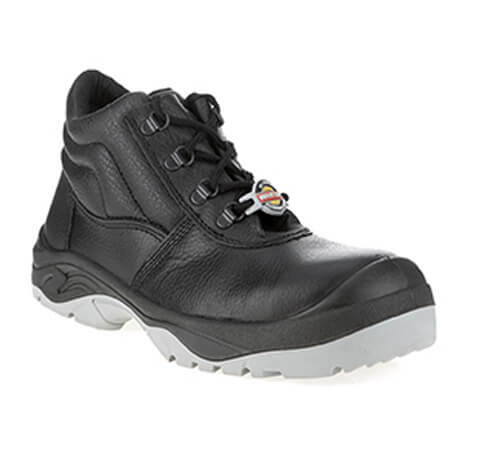 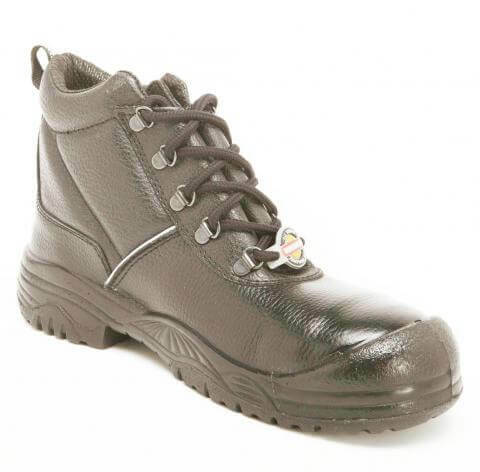 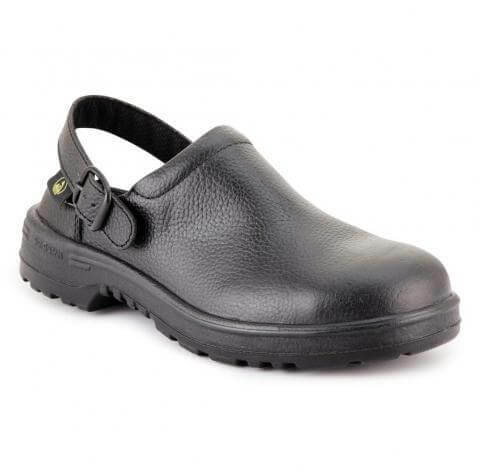 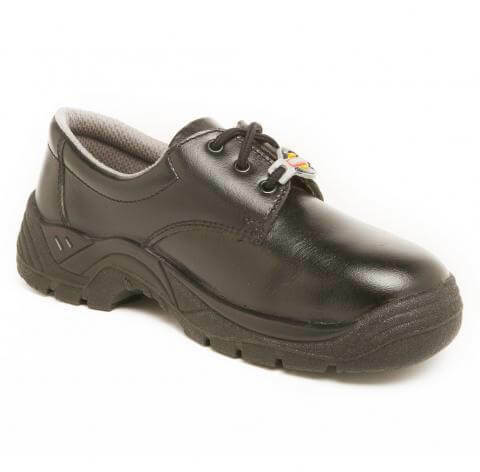 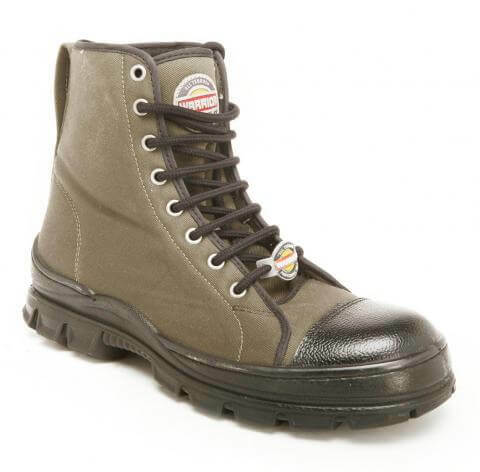 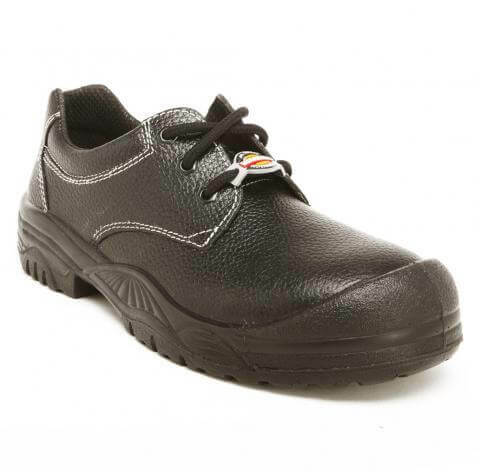 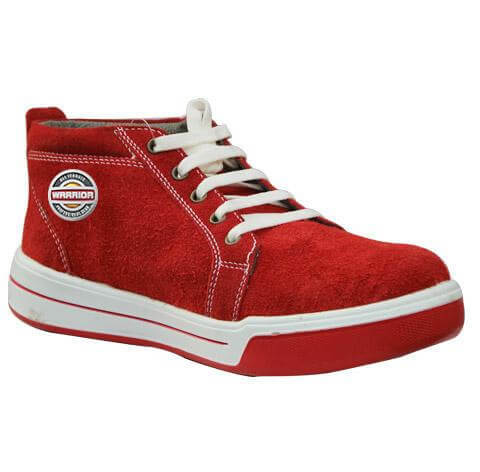 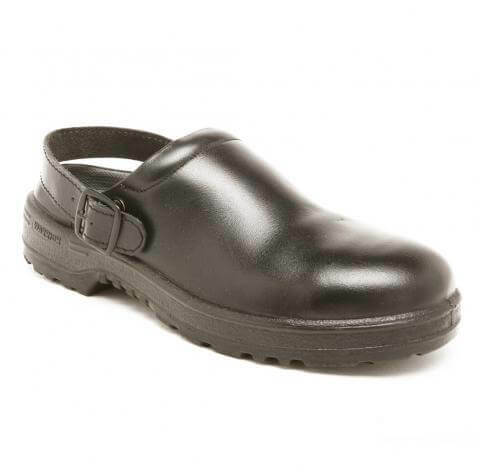 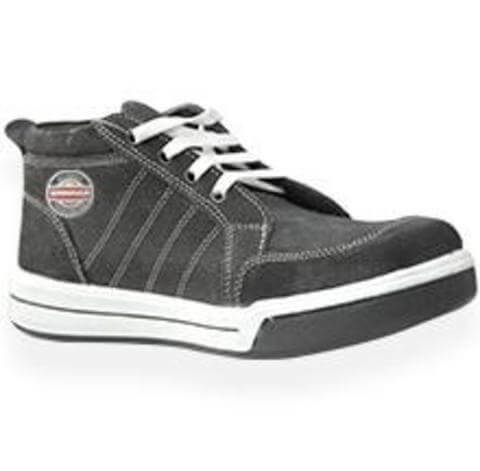 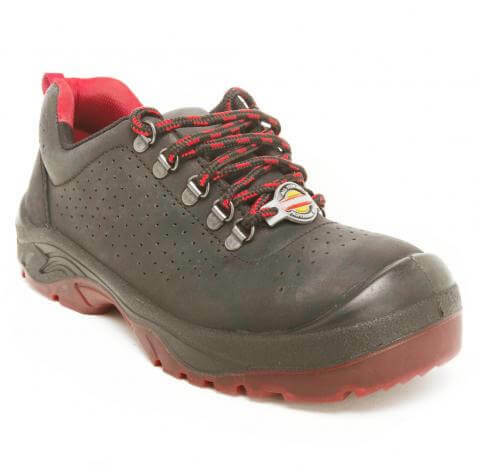 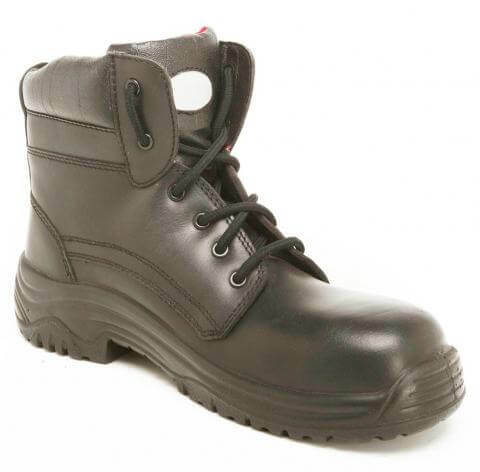 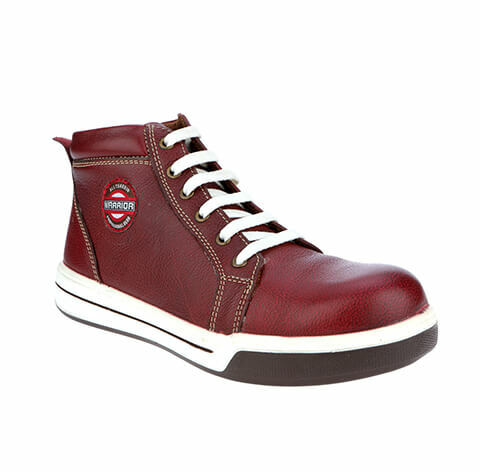 Warrior from the house of Liberty is the acclaimed name in the industry of safety shoes. 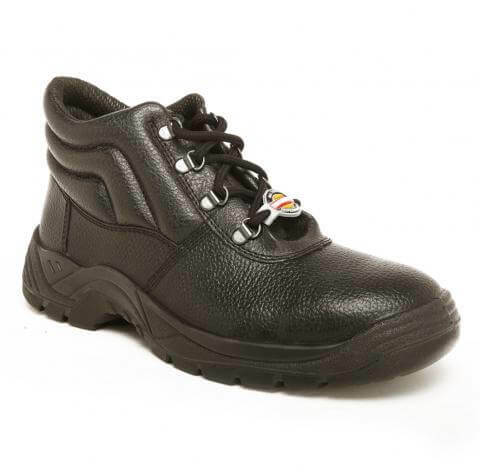 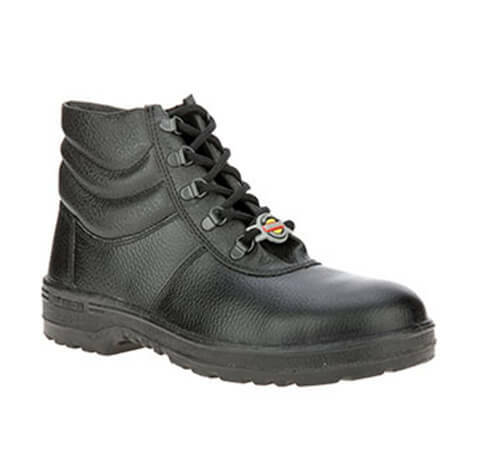 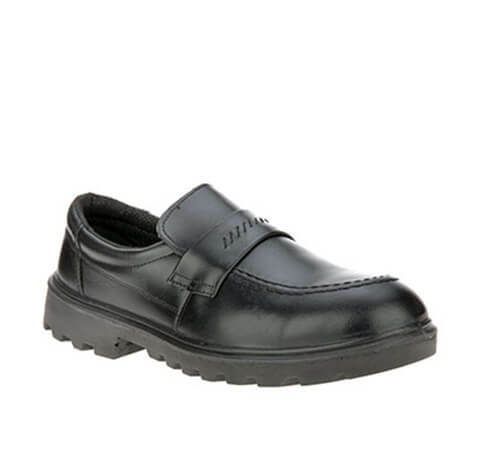 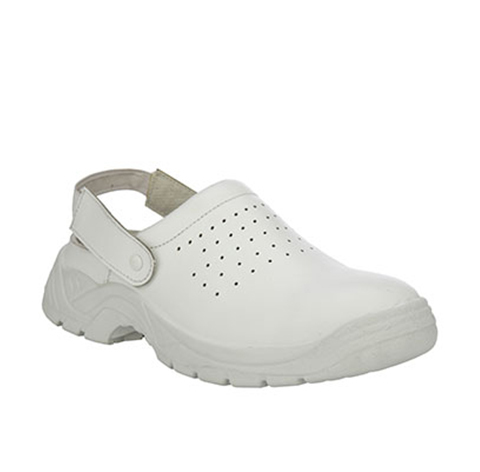 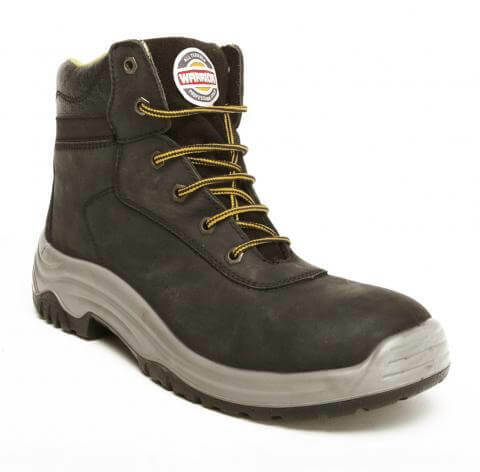 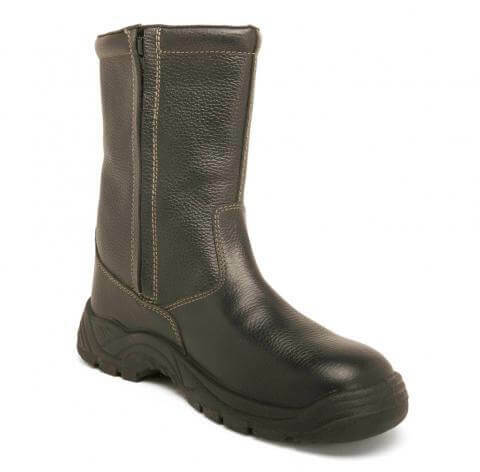 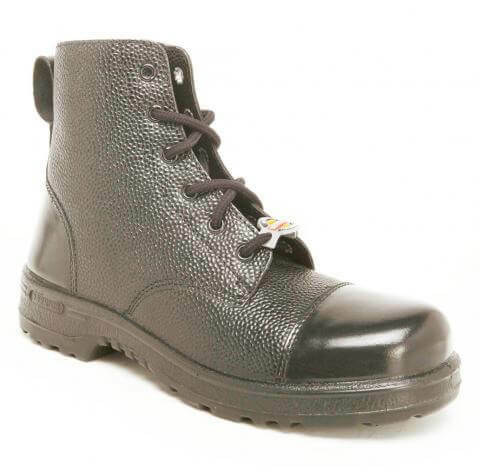 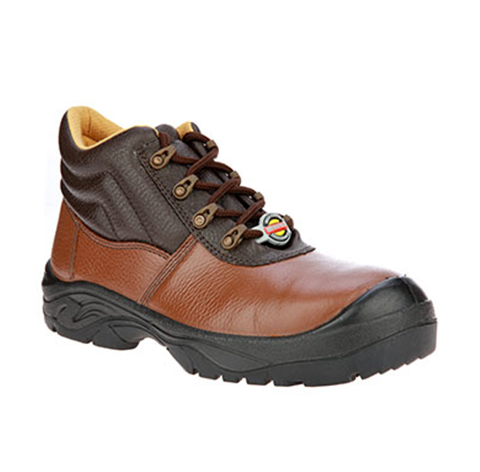 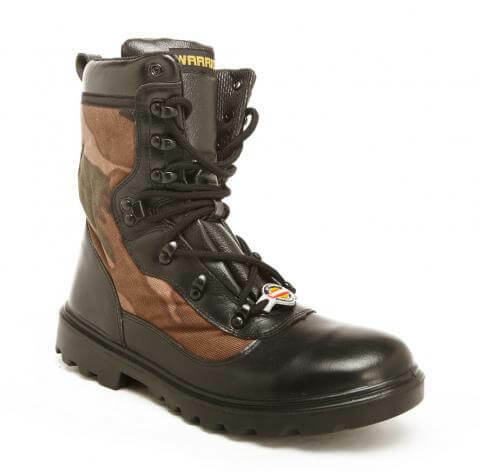 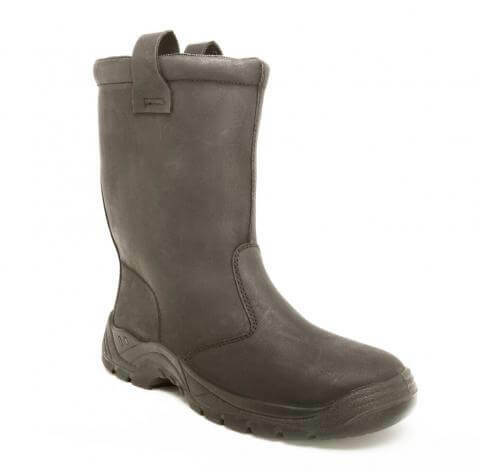 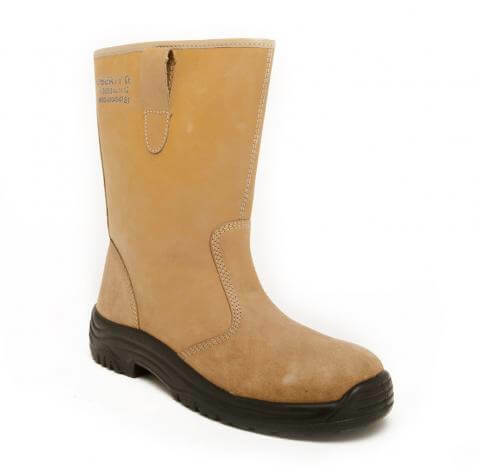 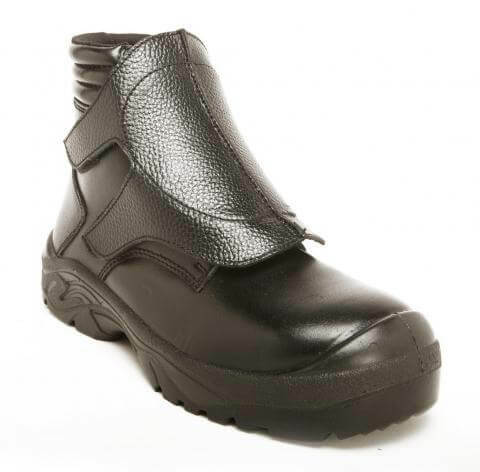 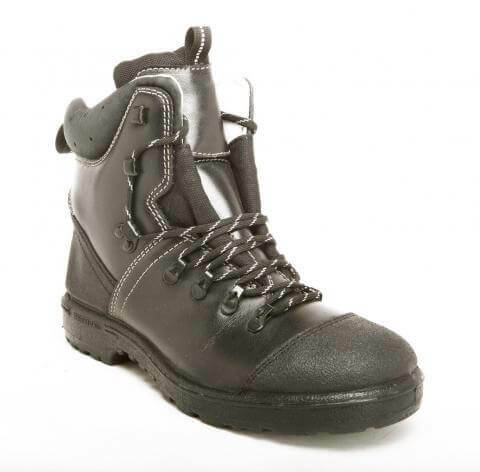 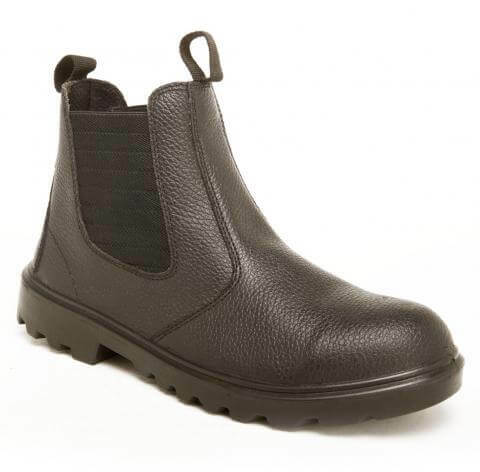 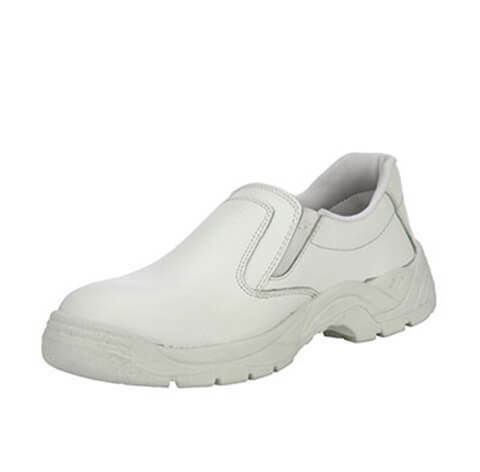 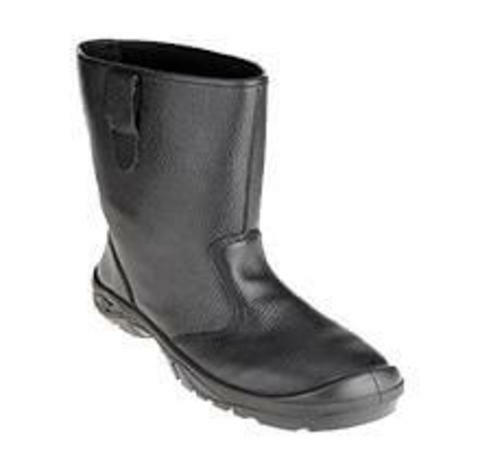 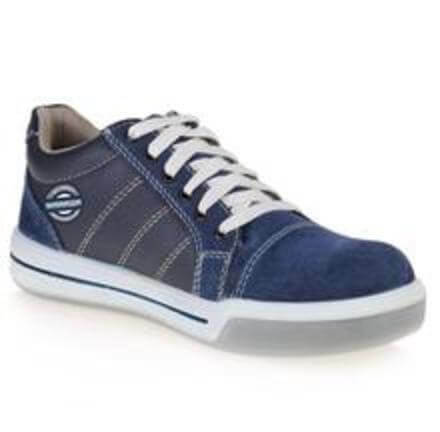 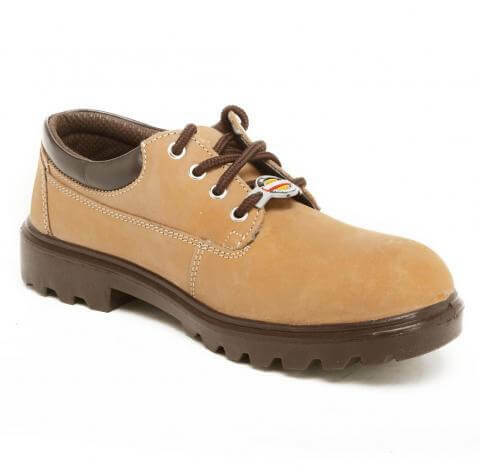 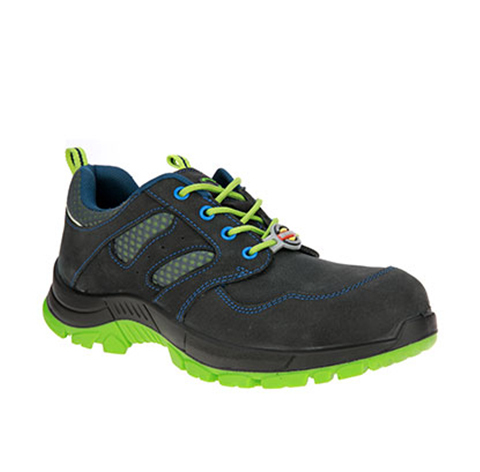 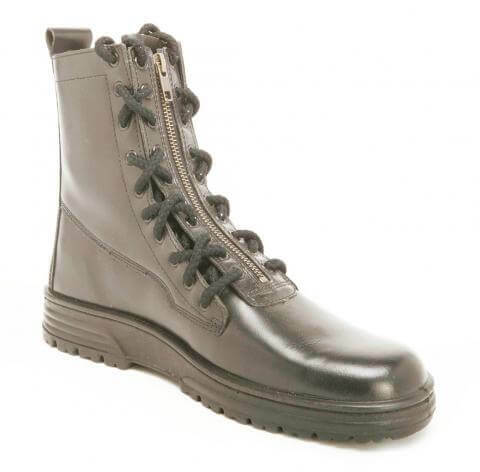 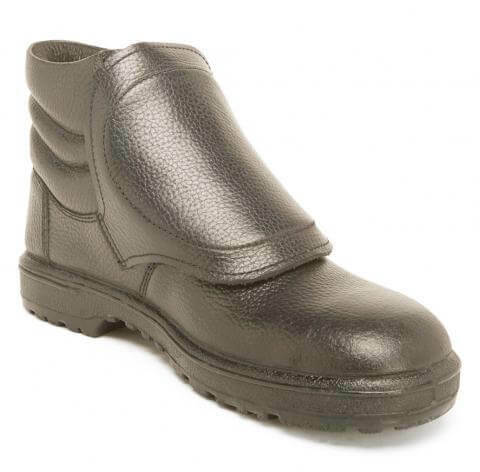 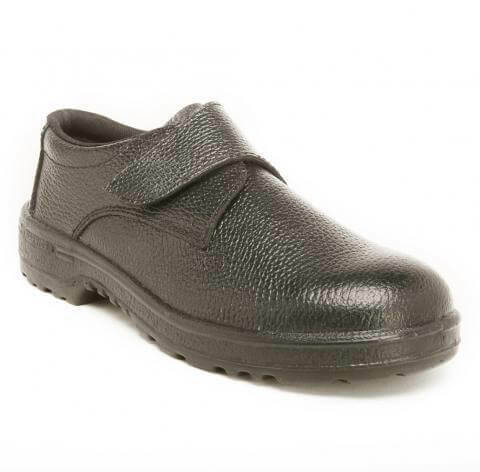 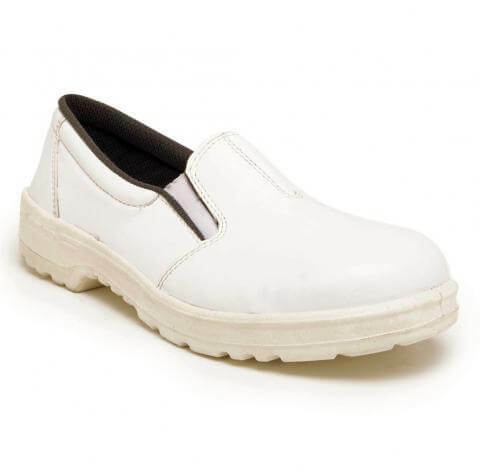 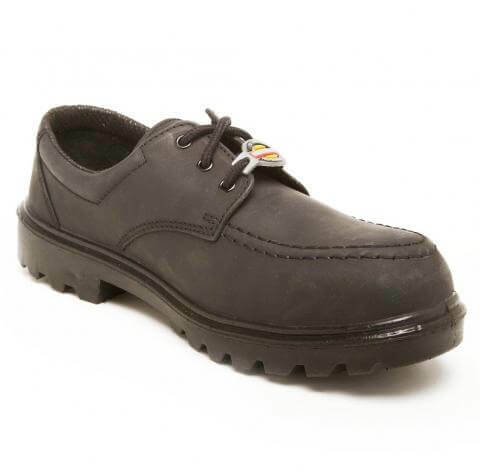 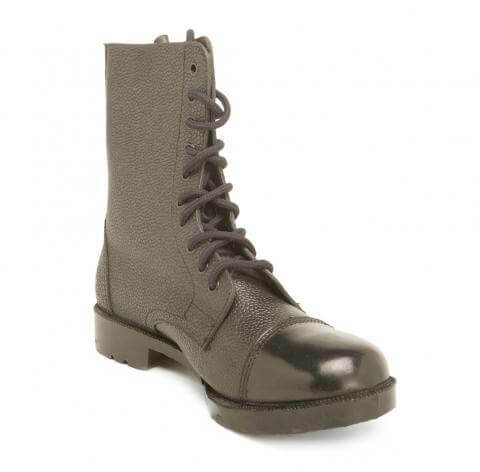 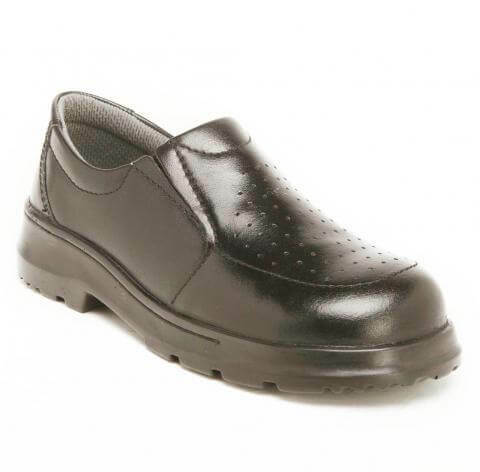 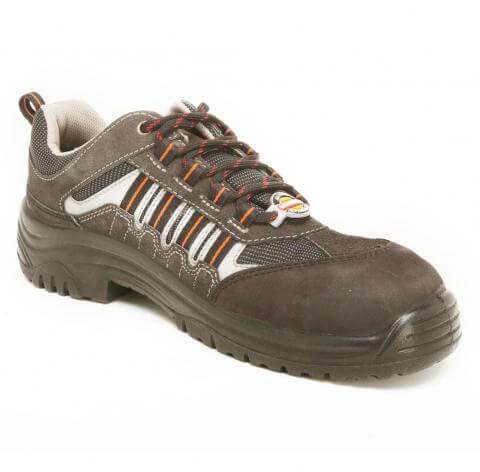 Designed to ensure utmost safety against extreme odds and to facilitate comfort walk and work. 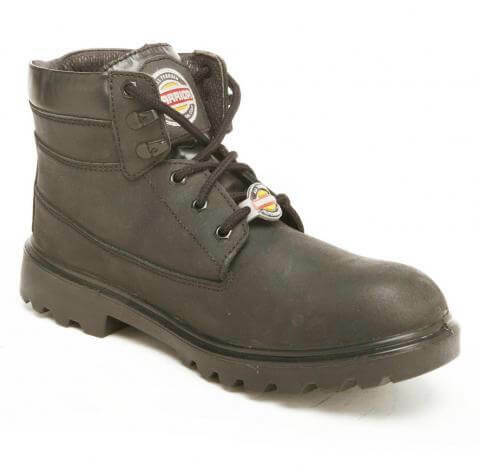 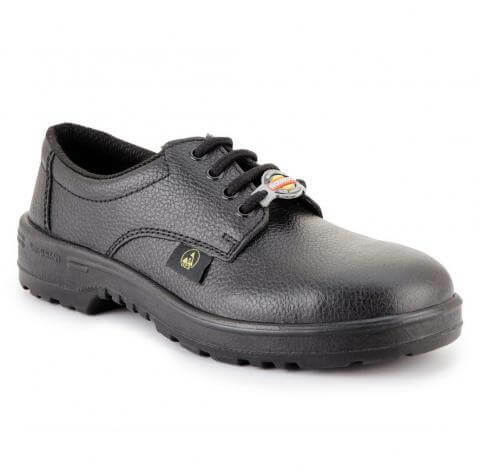 Advanced with the capabilities of steel toe-cap, steel mid sole, shock absorption, heat resistant, anti-skid, oil-resistant, abrasion resistant and more, our range of safety shoes give all in one solution, across different industries. 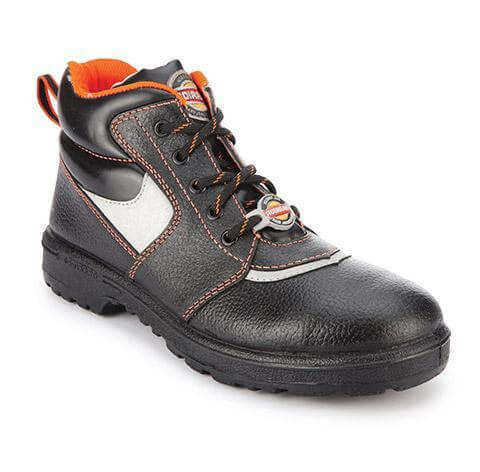 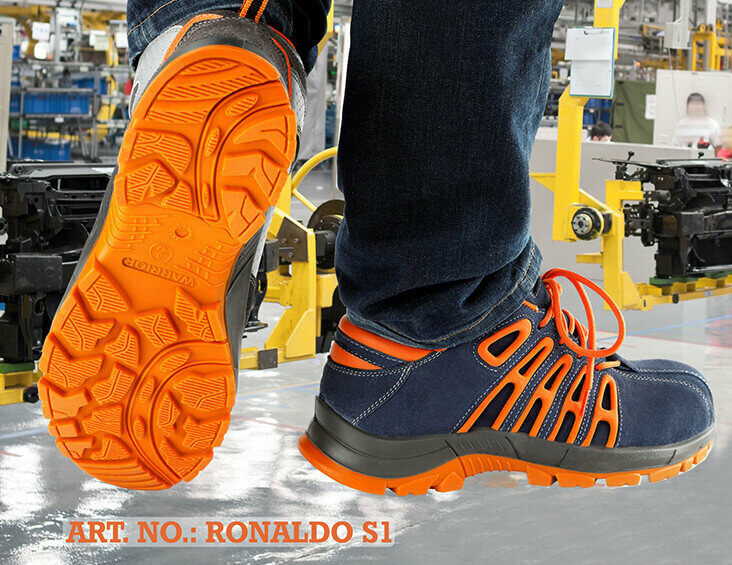 We at Warrior continuously inspect on the production of the safety shoes so that our safety footwear matches with customer’s needs according to their workplace environment. 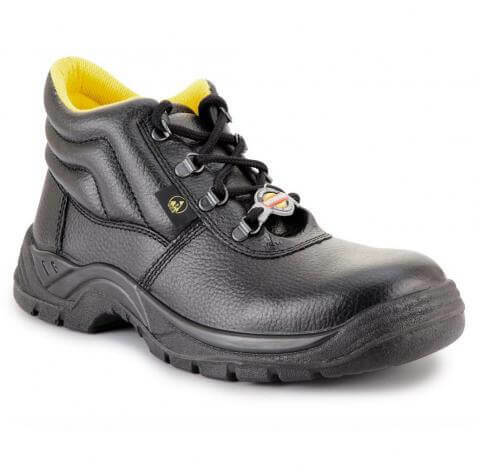 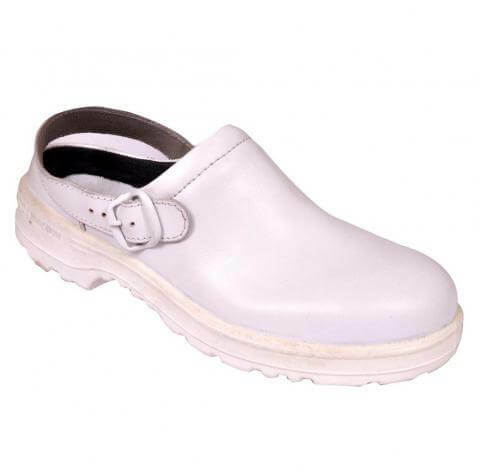 Being a no.1 global company in manufacturing and supplying of safety shoes, our main objective is to deliver robust and reliable pair of safety footwear. 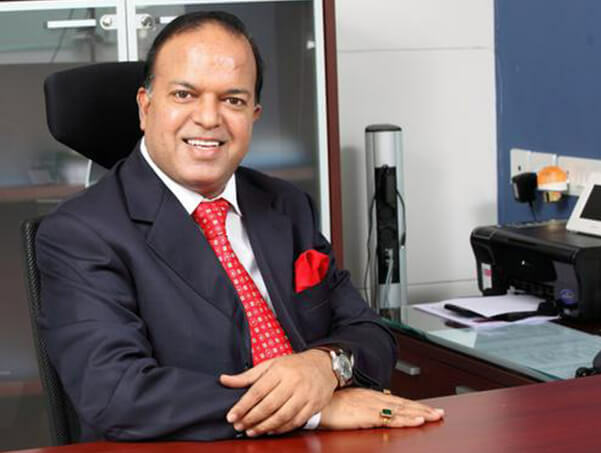 Our success is based on loyalty, customer service and commitment to deliver the best.